What is the most important thing in life? When I was growing up in East Texas with a mother and father that took me to church every time the doors were open, I never thought much about whether the things I was being taught were important. They just were! After my mother passed away when I was a Jr. at Rusk High School, I thought hard about what I wanted to do with my life. I met my wife, Dena at church services. I chased her for a couple of years and after marriage and our first child, I got serious about what my mother had taught me, preaching is a good thing to do! I decided I wanted to be a full-time minister, so I started looking at education opportunities. I looked at preaching schools and colleges, but when Lubbock Christian College offered me a full scholarship, I was on my way. We spent four years in Lubbock and LCC became LCU. I graduated in 1989 with a degree in Bible and started looking for a place to preach. God led us back to East Texas, to Mt. Enterprise, then to LaPoynor, then to Boyd, TX and now we are in SE Dallas TX at the Rylie church of Christ. In all of these years, my primary goal has been to teach God’s Word. It holds the answers and instructions for all of life’s problems. My goal as a minister is to know God’s Word, to live it and to teach it to others. This blog will be dedicated to my current ministry here at Rylie and the unique opportunity presented by Know The Truth Radio, and internet radio ministry of the churches of Christ. I hope and pray that all who read my thoughts will be drawn closer to God through a deeper understanding and appreciation for God’s Word! I wondered what happen to you and your family!!! I don’t know if you remember me, but I was principal atBiyd HS when Michelle was in the band. You were always so special to me!!! 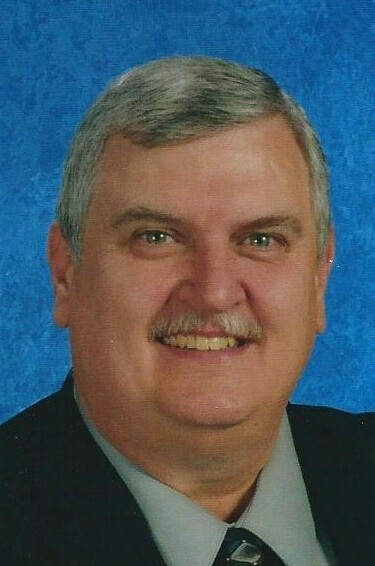 I retired in 1995, but continued working in private Christian school as principal. In 2010, I started working for a private corporation in Austin and traveled all over representing them and putting out fires. All of the stress I endured at Boyd led to kidney problems and I had to completely retired. Larry finally retired at the end of last year. He went to work for Harlingen HS when he returned down here. Our 2 grandsons are in the military—the older one, Chris, is in the Navy and stationed on an aircraft carrier in Norfolk as a Master of Arms (many military police). The younger grandson, Nick, is in the Army assigned to an Helicopter unit in Savannah GA. He’s married to a really sweet girl. My email address is katherynlang@sbcglobal.net and my cell number is 956-343-7075. Our home number is 956-381-9484.